“Running Man” producers made an official apology to Kim Jong Kook and Song Ji Hyo following controversial exit from the variety show. Previously, both agencies of the two cast members revealed that they were forced out from the show, causing a negative response from the fans and viewers of the show. “The producers of ‘Running Man’ are making a statement on the recent issue regarding the change in members. 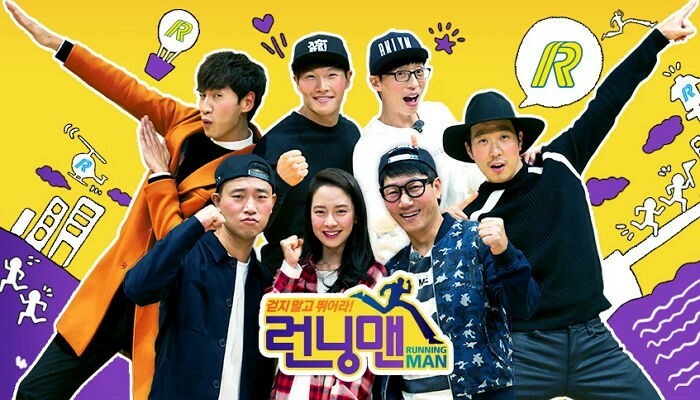 The producers of ‘Running Man’ have been working with the goal of the last 10 days of January 2017 with season 2 in mind. During this process, reports of reorganization involving Kim Jong Kook and Song Ji Hyo made the news unexpectedly when we did not fully communicate with the ‘Running Man’ members. We ended up hurting Kim Jong Kook and Song Ji Hyo who were like family for the previous 7 years. As such, we sincerely apologize to them. 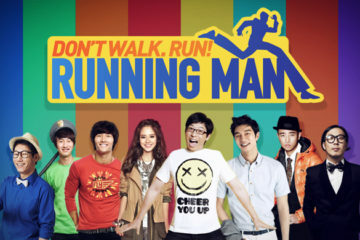 The ‘Running Man’ producers felt ashamed in from of the fans who have loved ‘Running Man’ for so long. Meanwhile, Kim Jong Kook and Song Ji Hyo are the next members to leave the show following Gary’s recent leave to focus on his music career.